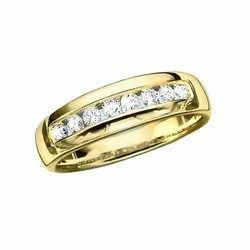 We are engaged in offering a wide range of Gold Jewellery that further encompasses Ring, Earring and Bracelet. Want to work part time . Sell imitation jewellery in your city in wats app grps .